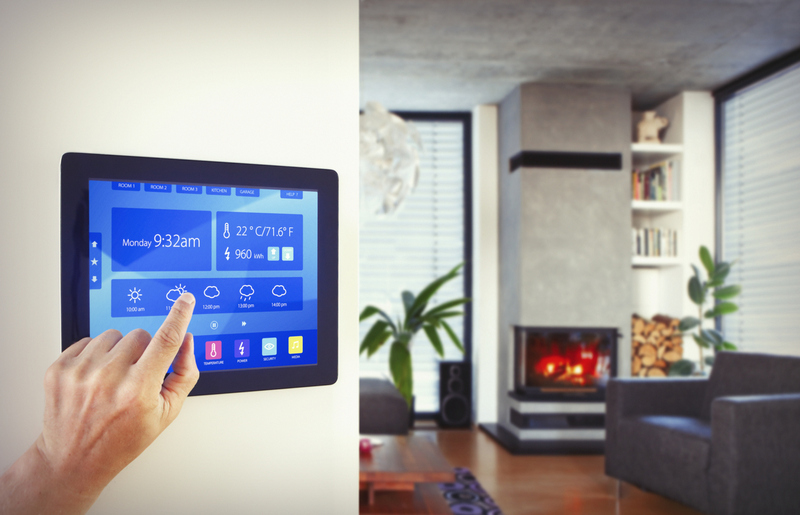 Is Upgrading to Smart Devices in Your Rockledge Single-Family Rentals Worth It? Part of being in the single-family rental home business is to adjust to the demands of long-term renters as they are without a doubt being sought frequently. Like many people, from millennials to seniors, find themselves not able to or not willing to purchase a home nationwide, large numbers are turning to long-term rentals instead. Renters nowadays have particular items that they are expecting to find in single-family residences. There are tenants that wish to have smart devices provided by their landlord, from high-speed internet to smart thermostats to security systems. But on a landlord’s perspective, is it truly worth it to upgrade your Rockledge rental homes to attract these renters? The response that you will be getting depends on your answers to many factors including the location of your rental property and your forecasted return on the upfront costs. Adding sensors and cameras to doors and windows can make sense in certain areas where there is a perception of crime as a problem, adding a sense of security that might attract renters who would otherwise be turned off by the location. Smart locks can make gaining access to your rental homes and providing a secure transition for new tenants easy. No more changing the locks or emergency calls to a locksmith; you can simply change an access code to control who has access and who doesn’t. If you have a lot of workers or students where your rental home is located, it may be right to upgrade. A rental home that is powered by smart devices can look appealing in these locations, plus you can confidently raise your rent to make sure you are balancing the costs that were spent upfront. Smart devices can change the lives of both property owners and tenants. However, there are some potential drawbacks. Possibly the most prominent fact that property owners do not like when deciding to do a smart device upgrade is the cost that it requires. Although smart home technology devices are not entirely expensive on their own, they do add about just enough to your overall rental home’s cost; which is why you have to make sure you have thought everything through. Many devices work as a coordinated system, meaning you might not be able to do the job one upgrade at a time. Additionally, not all areas will welcome the increase in rent you might need to recover your costs, so understanding your exact market for each rental home is significant. A second worry is the quality of the Wi-Fi in your area, and administrative access, which you will need to sustain. Many smart devices rely on wireless internet to function, and so if the signal is weak or drops, it may seriously interfere with the functioning of any smart device. In locations where geography or distance cause connectivity issues, smart devices might not work as advertised and end up being an expensive mistake. While many renters are fascinated by smart home technologies, such features may deflect other renters due to security matters. Many are suspicious of automation; we’ve all heard terrifying accounts regarding digital devices that were hacked exposing our personal privacy. While these incidents are rare, some potential renters may not be able to overcome their concerns and look elsewhere. 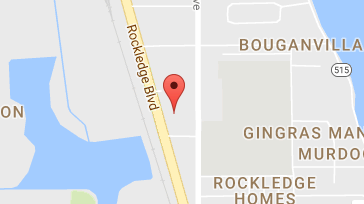 Eventually, it is up to each Rockledge property owner to regulate whether upgrading their rental homes to include smart devices is worth the cost. Such decisions must consist of good market data and detailed knowledge of a rental home’s area, both of which we at Real Property Management Brevard can provide. With our practice and data tools, we can help you work out which, if any, smart devices would be money well spent on your rental homes. If you still have questions or want to know more about Real Property Management Brevard, contact us online or by phone at 321-610-8022 today.